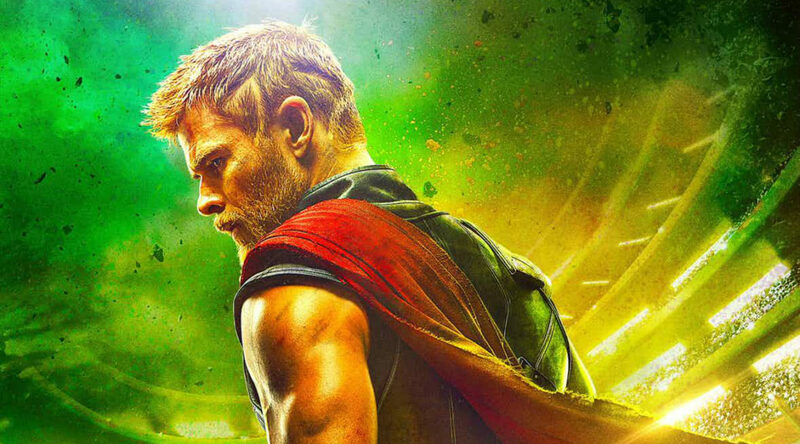 Episode #233 – The Other Comic Books Battle! This week it’s a comic book battle, but not how you think! We’re fighting for the other guys, the comics that aren’t from the Big Two. Tamara Brooks and Diego Mariscal join us in this epic throwdown of non-Marvel and non-DC proportions! 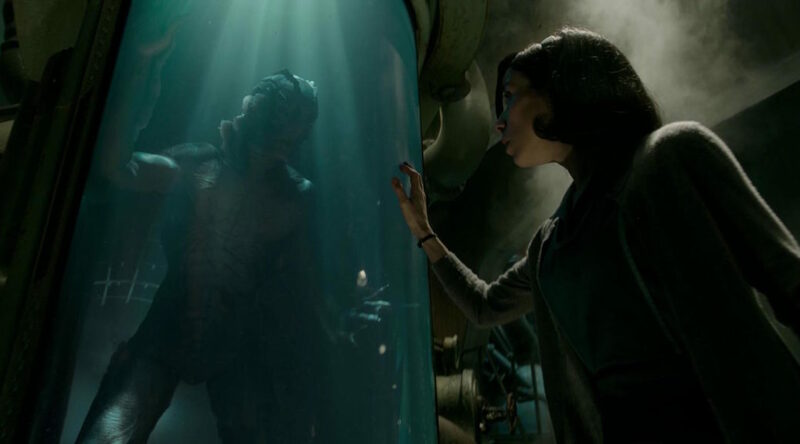 This week we’re talking about the latest movie by Guillermo Del Toro – The Shape of Water. Special thanks to friends of the show Danielle and and Graham Mason for joining us. 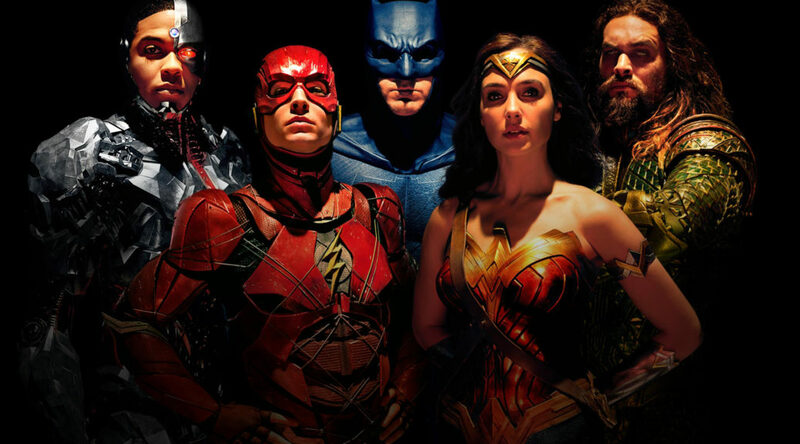 This week we go grim-dark and nonsensical as we discuss the strange beast that is Justice League. 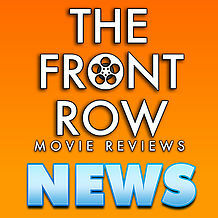 Friend of the show Bryan Newton joins us to talk about the things that didn’t work in this film (and there are many). So sit back, buckle up, and get ready to listen to one Mother Box of an episode! Episode #229 – Spielberg Battle! 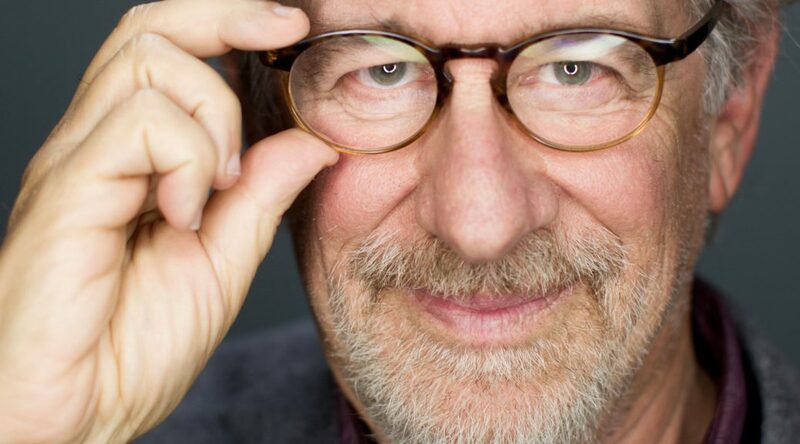 This week we’re fighting again…about Spielberg. That’s right, it’s another battle episode and we’re duking it out over which Spielberg film is the best of the bunch. It’s an absolute blast of an episode that you won’t want to miss. Special thanks to Elvis Kunesh for joining us! Bryan presides as judge. 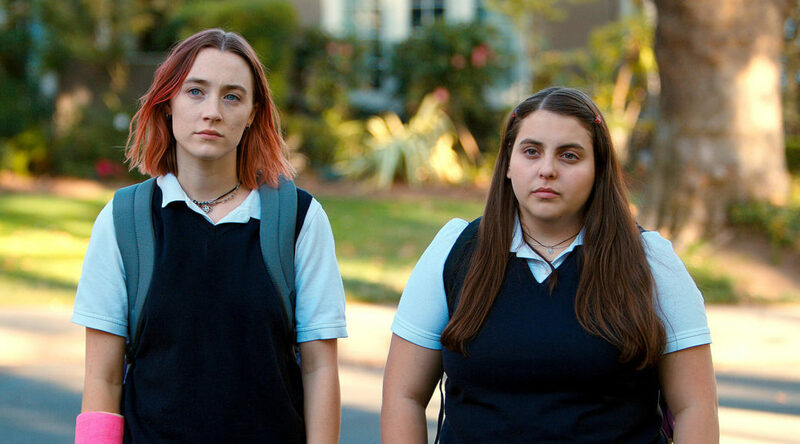 This week we’re talking about the Greta Gerwig written and directed LADY BIRD, starring Saoirse Ronan. 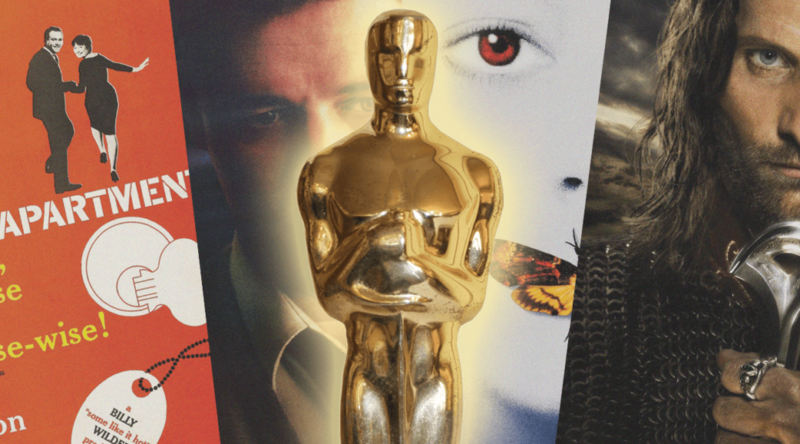 It’s a great episode about a great movie, so you won’t want to miss it. Special thanks to Mackenzie Peykov for joining us this week! 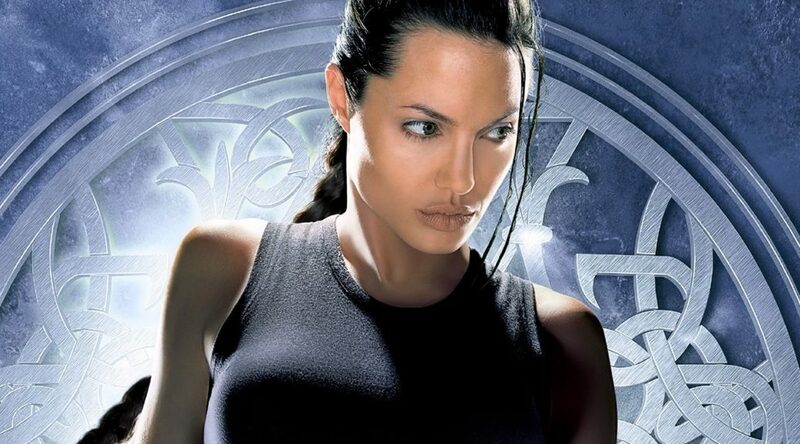 This week we’re talking about both Angelina Jolie Tomb Raider films in celebration of the reboot coming out this weekend. They’re…certainly movies! 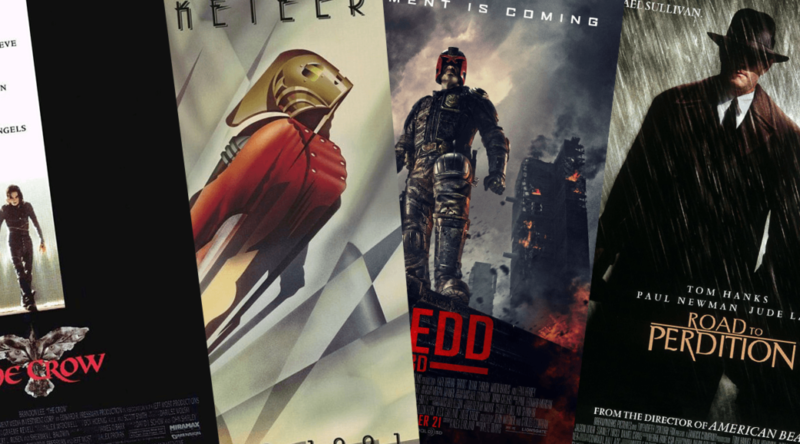 Special guest Tom Ford joins us in our deep dive into some movies that have not held up well over time. Should be fun! 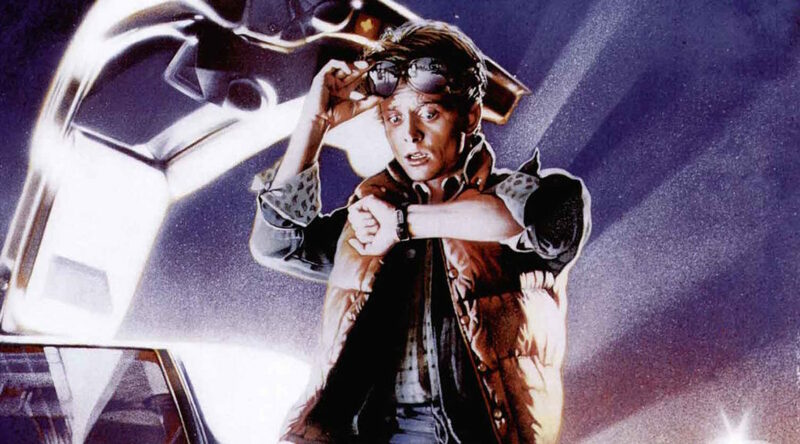 This week we go back in time to discuss the Robert Zemeckis film that defined a generation – BACK TO THE FUTURE. Special thanks to friends of the show Samantha Garrison and Elliot Campos for joining us to talk about the film and revel in its brilliance. What are you lookin’ at, buttheads? Get to listening! 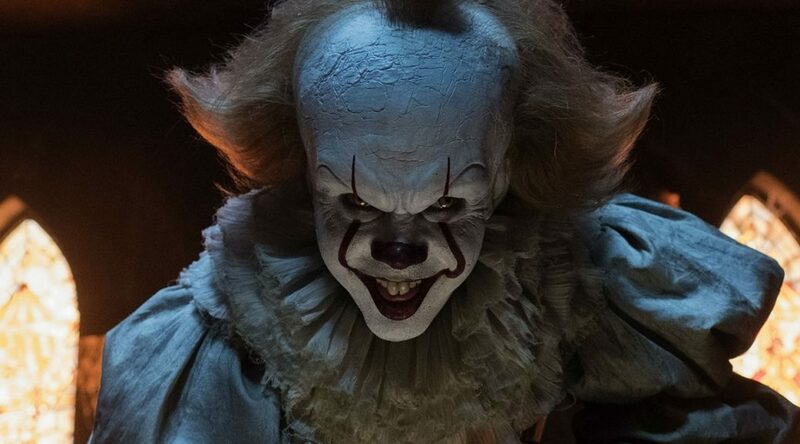 Scary clowns are the name of the game this week as we talk about the latest adaptation of Stephen King’s IT. Special thanks to friends of the show Samantha Garrison and Christopher Ortiz for joining us to talk about this surprisingly good take on the thing that stalks Derry, Maine.